Segment 1: Melo to Rockets? Melo to Lakers? are we comfortable with the idea of him playing for another team in the west and being happy and productive? Thunder 1-1 in the Summer league with a game today at 2:30 vs. Toronto. Diallo is stealing the show vs. the Nets. Section 2. Brooke Lopez to the Bucks, OKC is going to regret letting him get away. Segment 3. 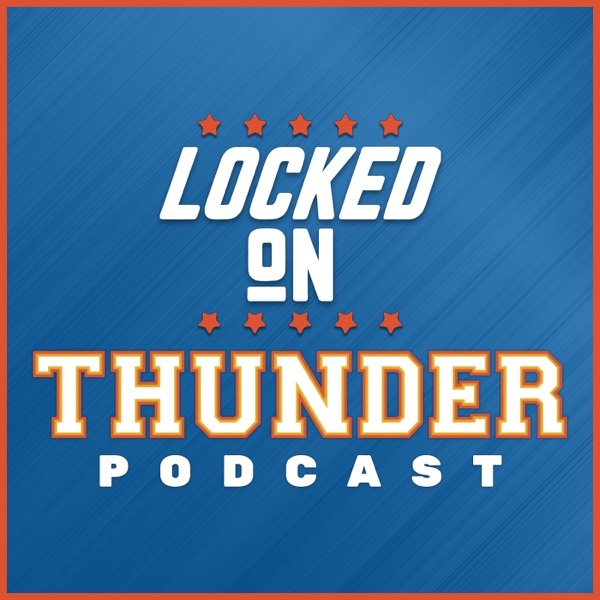 I am convinced that Enes Kanter will play for the Thunder again. No player has enjoyed being a clap of Thunder more than Enes Kanter.